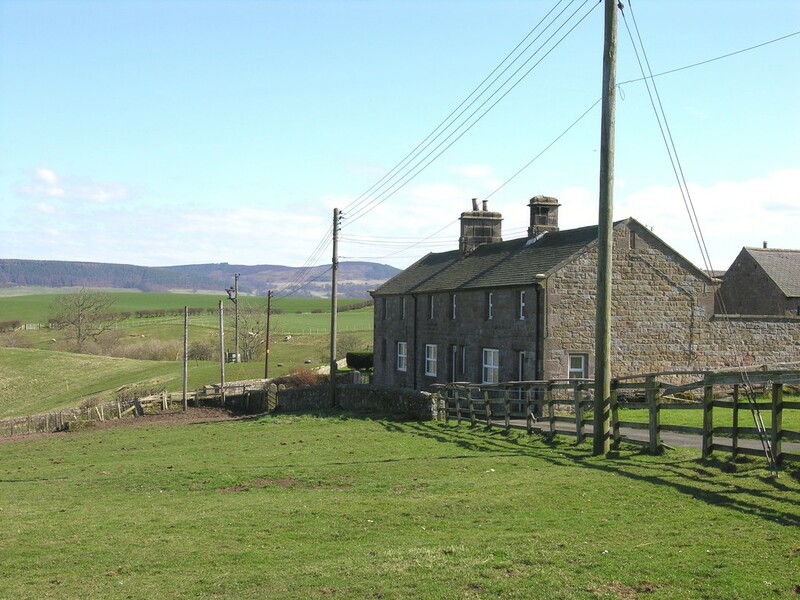 A terrace of three stone-built cottages for sale as a single lot. 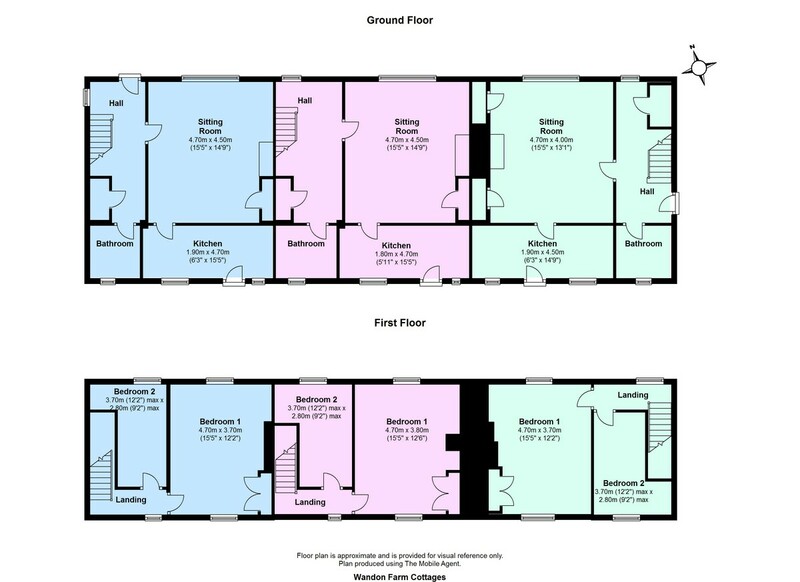 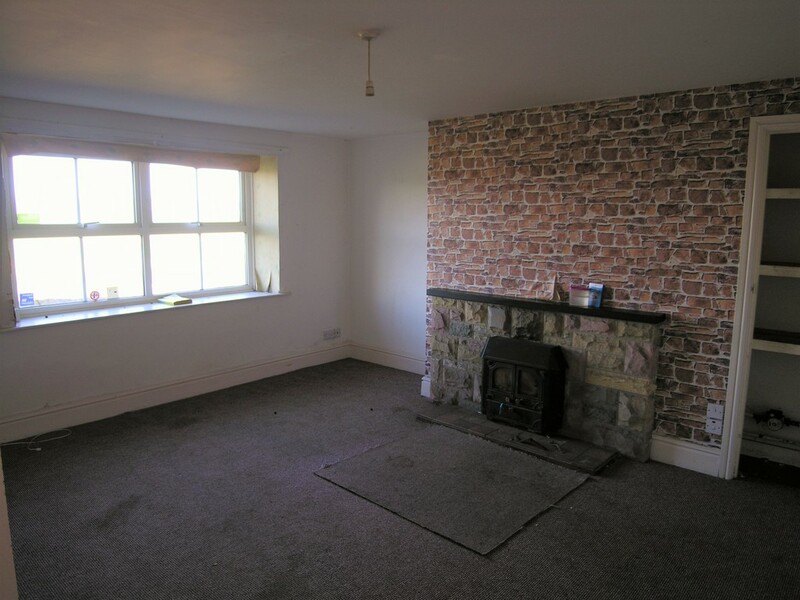 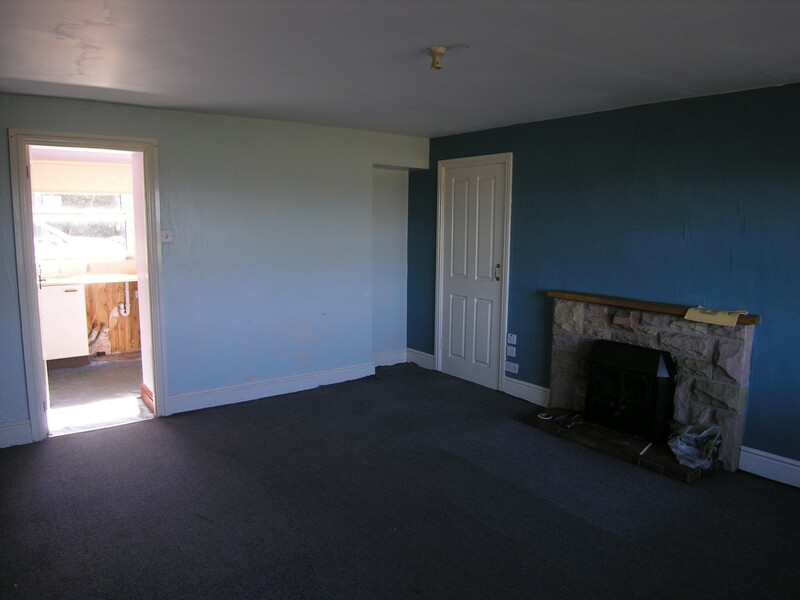 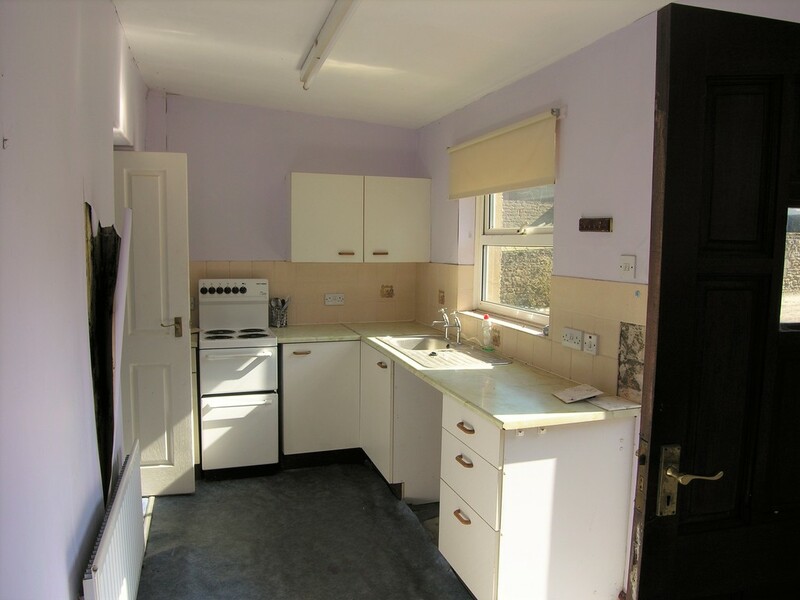 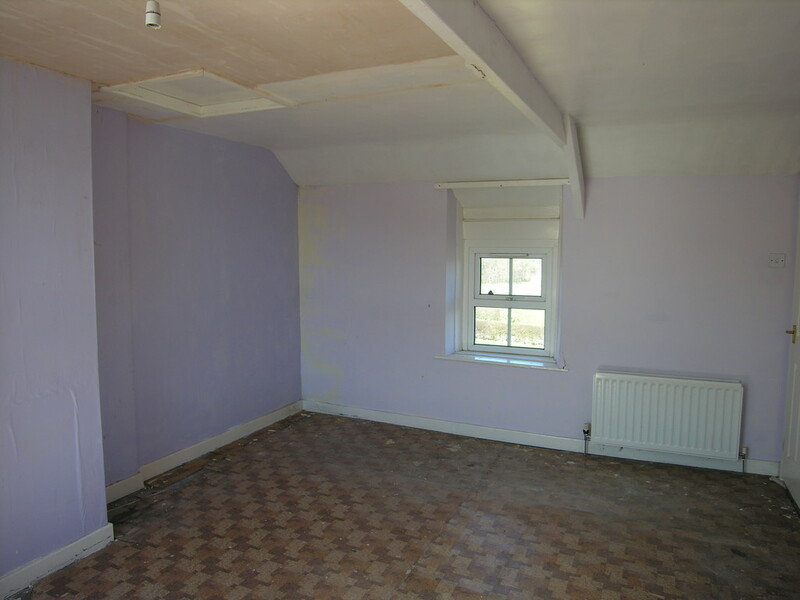 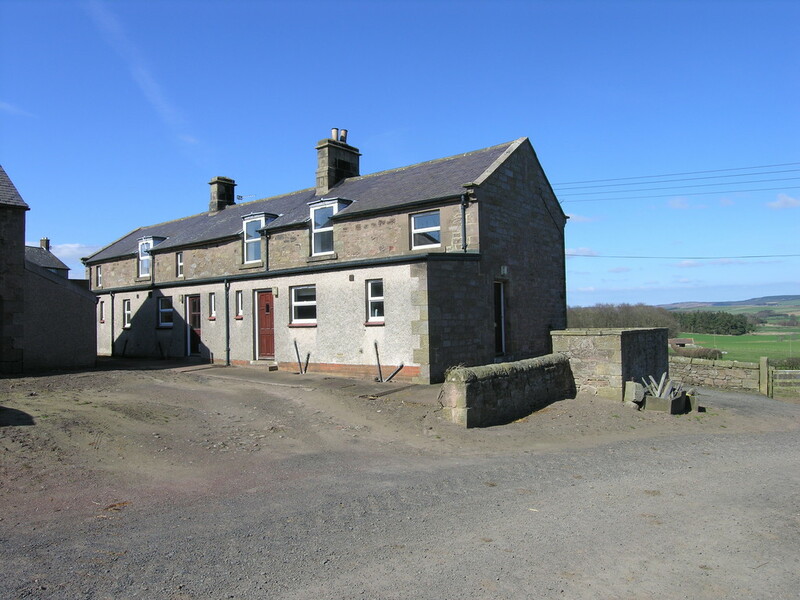 Two of the cottages are vacant and require refurbishment; the third is let on an Assured Shorthold Tenancy currently producing a gross income of £4,200 per annum. 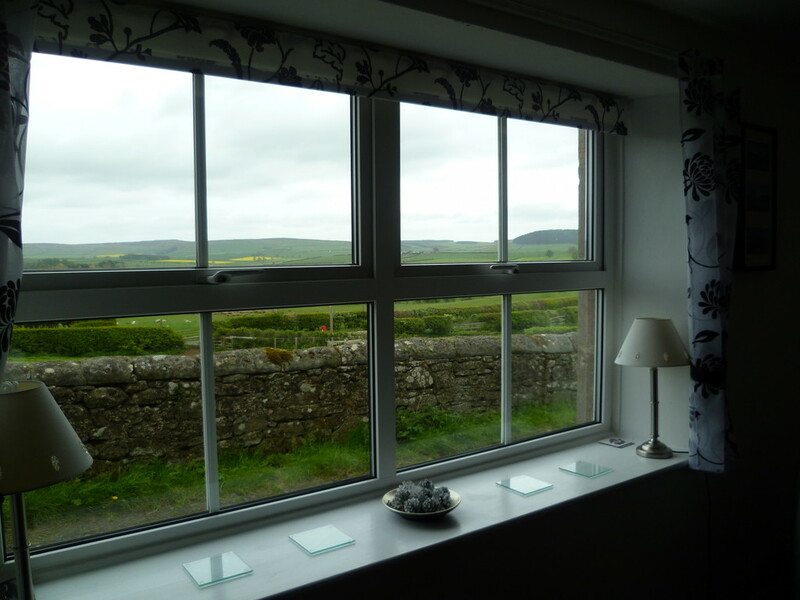 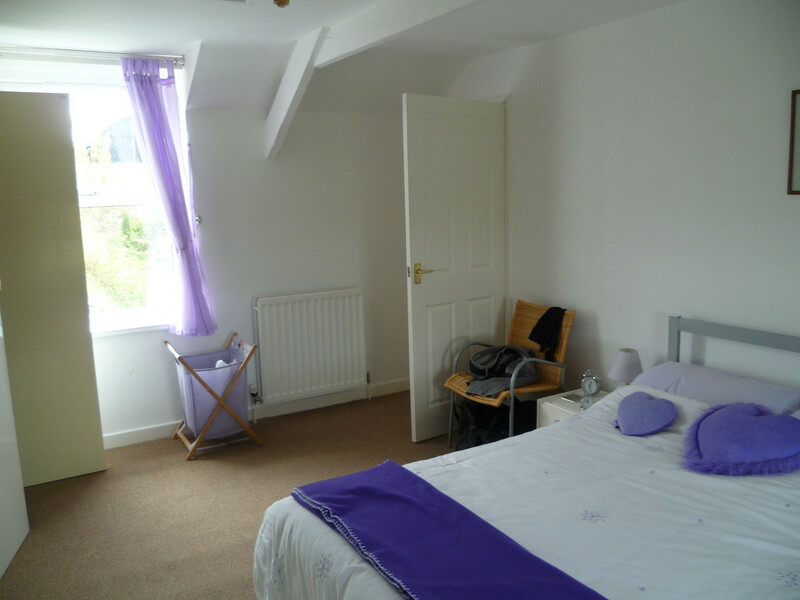 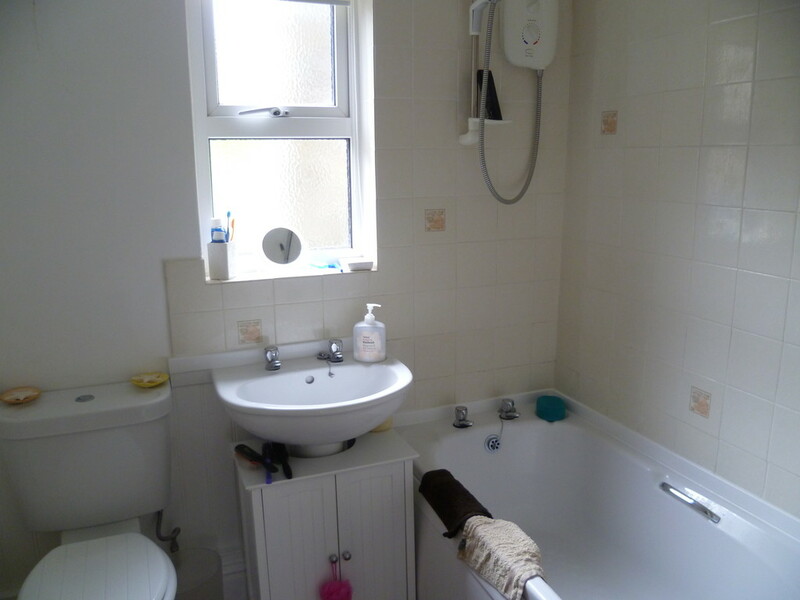 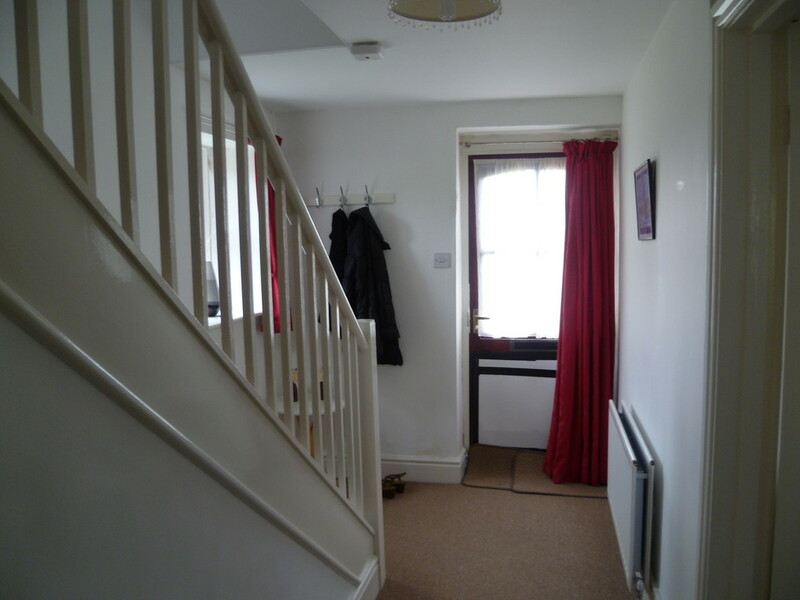 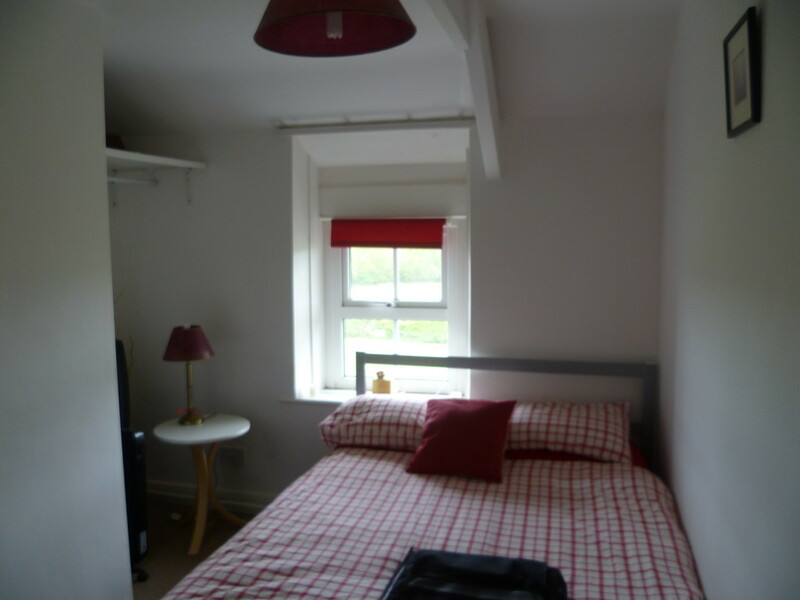 Each of the cottages has two bedrooms, a kitchen, sitting room and a ground-floor bathroom. 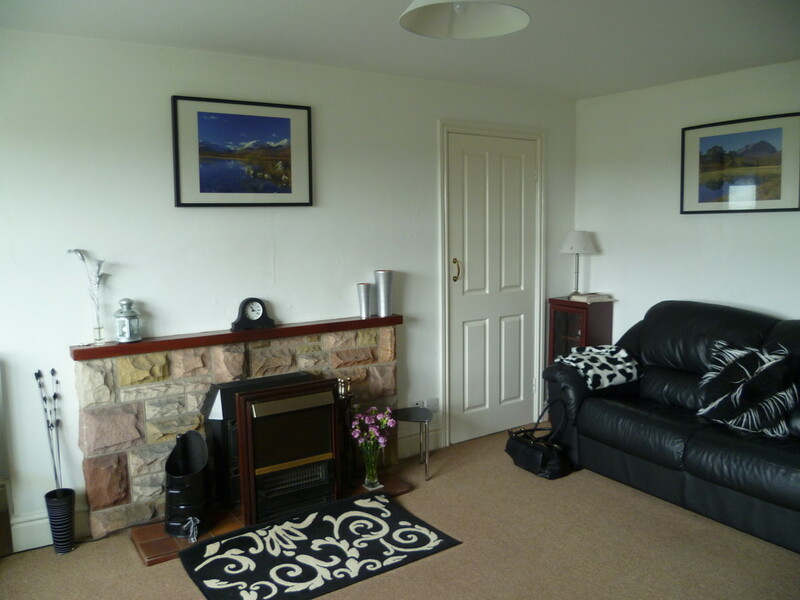 There are gardens situated to the front of the cottages and parking/outbuildings to the rear. 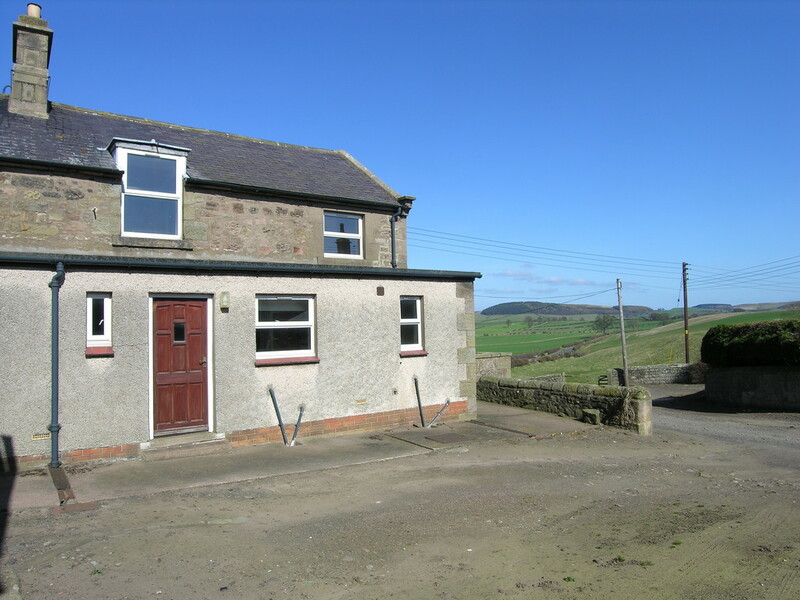 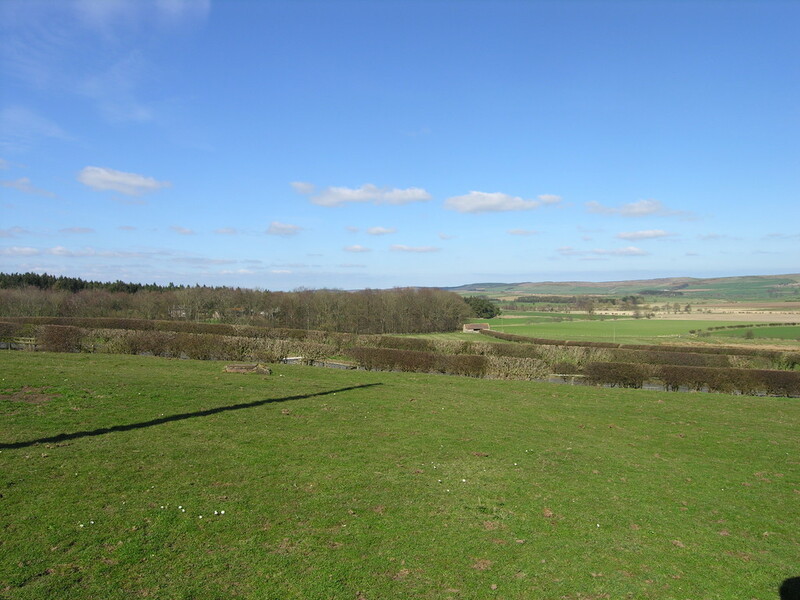 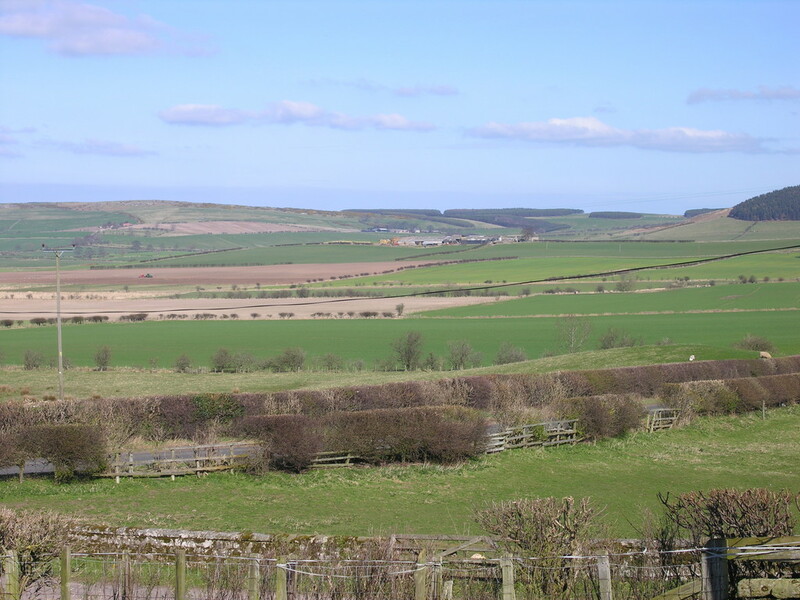 The property is situated in a rural location approximately one and a half miles west of Chatton and enjoys panoramic views of the surrounding countryside.